On average, consumers consult with 4.5 mortgage professionals when seeking a home loan, including 2.4 lenders and 2.1 mortgage brokers. A bank will often know the credit card history of home loan applicants. Brokers, on the other hand, may be able to arrange a mortgage for those with poor credit histories. 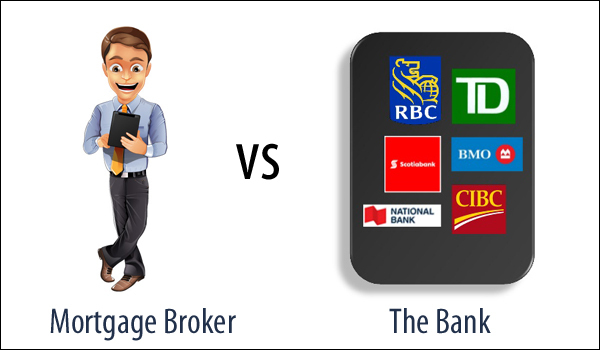 In 2017, 39% of homeowners used a broker to arrange their mortgage, up from 33% in 2016, according to CMHC. On average, consumers consult with 4.5 mortgage professionals when seeking a home loan, including 2.4 lenders and 2.1 mortgage brokers. He also finds most broker clients are first-time buyers; he says it may be because they have less reverence for large institutions than their parents do. 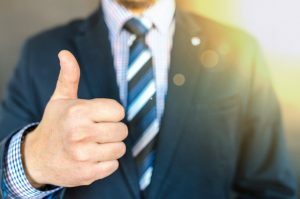 It may also have to do with how mortgage services are being marketed: Guido says that 59% of mortgage brokers are leveraging technology and social media to reach clients, which appeals to younger consumers, while only 17% of conventional lenders are. Whether you deal with a bank or with a mortgage broker, the down payment rules are the same: a 5% down payment for a house priced less than $500,000. If the purchase price is $500,000 to $999,999, you’ll need 5% for the first $500,000 and 10% for any amount over $500,000. If buying a property of $1 million or more, you’ll need 20% down. For all down payments of less than 20%, you’ll need mortgage loan insurance, offered by providers such as CMHC. How The New Mortgage Rules will NOT affect you!